Still looking for that family friendly excursion that’s also friendly on your budget? 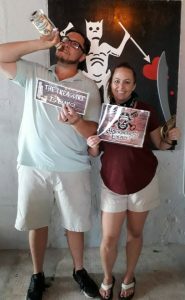 Blackbeard’s Escape offers a unique escape room nestled in the heart of downtown Nassau! Just a short 5 minute walk from your ship at the Prince George Wharf. 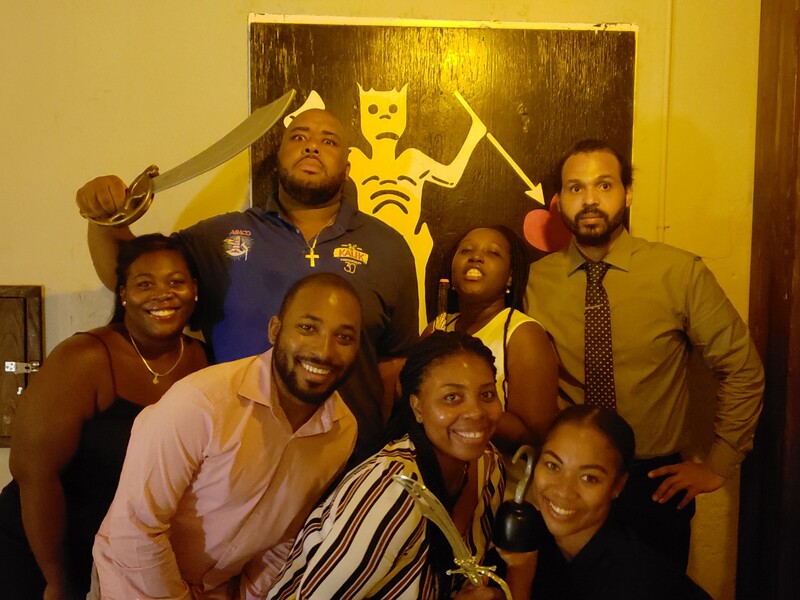 While you’re at it, why not learn about the rich history and culture of the pirates of the Bahamas and the Caribbean at the world-famous Pirates of Nassau Museum? Getting hungry from all this exploring and learning? 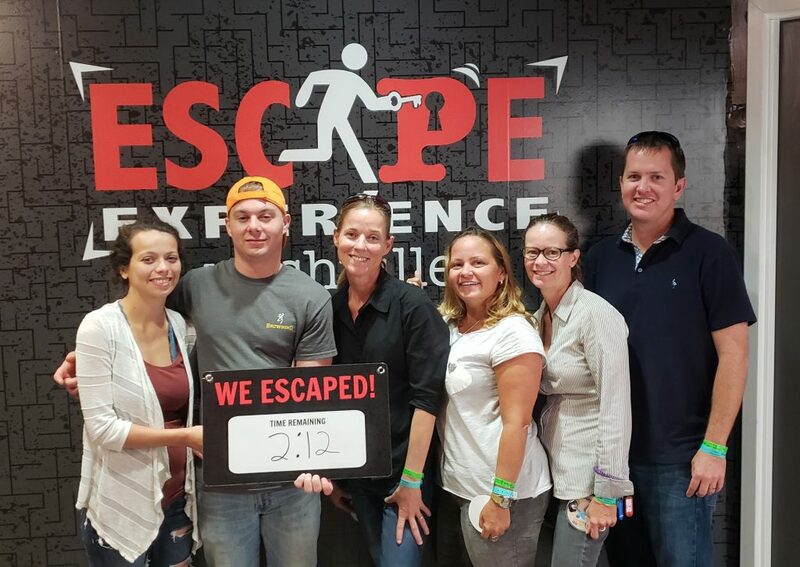 Enjoy great food and Starbucks Coffee at Smugglers, located adjacent to the escape room at the Pirates of Nassau Museum. What are you waiting for? 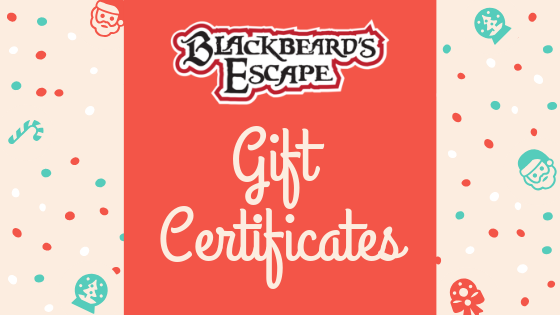 Book your reservation today online, email us at info@blackbeardsescape.com, or call us at 242-813-3222! Visiting Nassau on a Cruise Ship in September? Here’s one of the newest things to do! 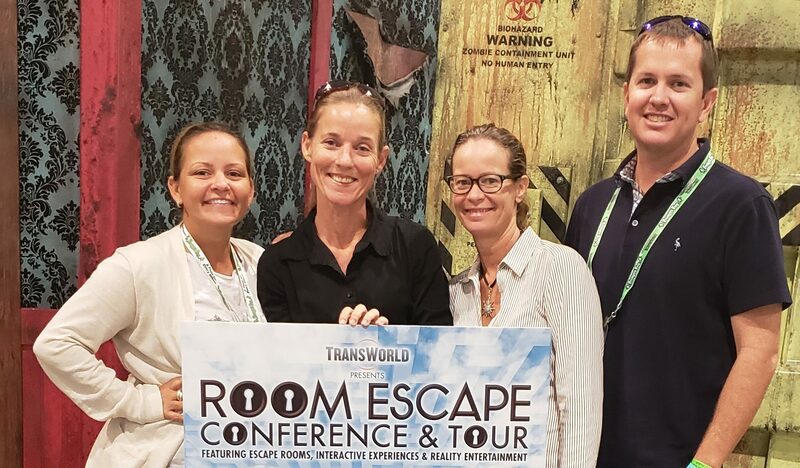 Spend around an hour in our fantastic live-action escape room! Then explore the Pirates of Nassau Museum and have lunch at Smuggler’s restaurant and outdoor bar! You’ll be sure to have a great time, learn a bit about the history of pirates and the Bahamas, and enjoy great food! Be sure to budget around 3 hours to get it all in!